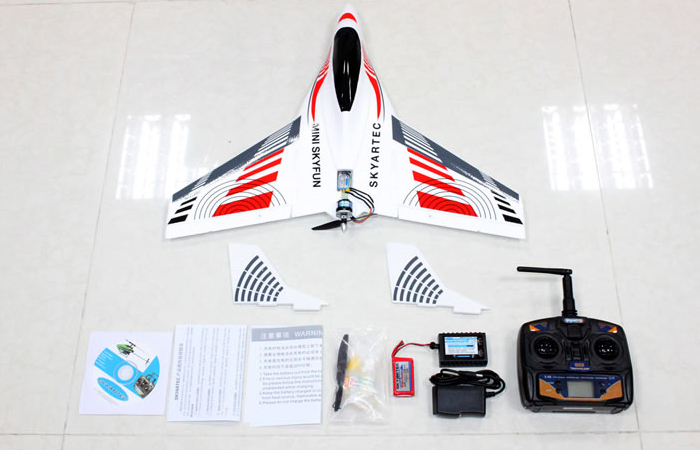 RTF Delta Wing Rear Propeller RC Aircraft, Three-axis gyroscope Brushless Motor 2.4GHz Radio remote control Plane, RC Glider. 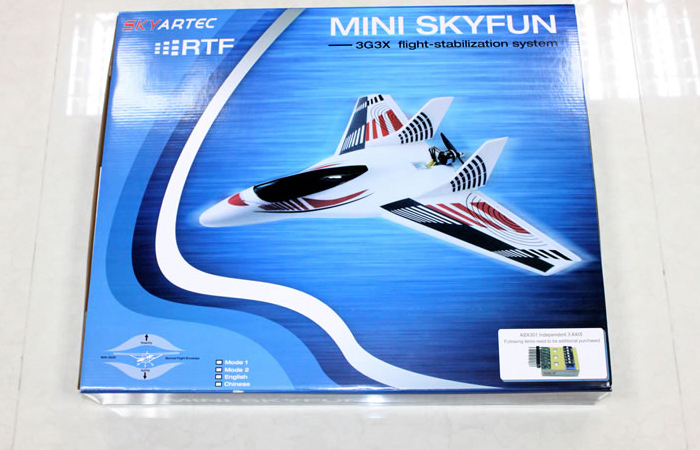 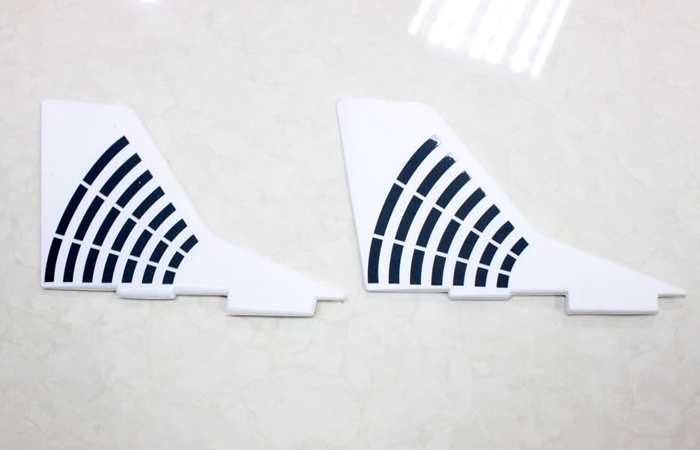 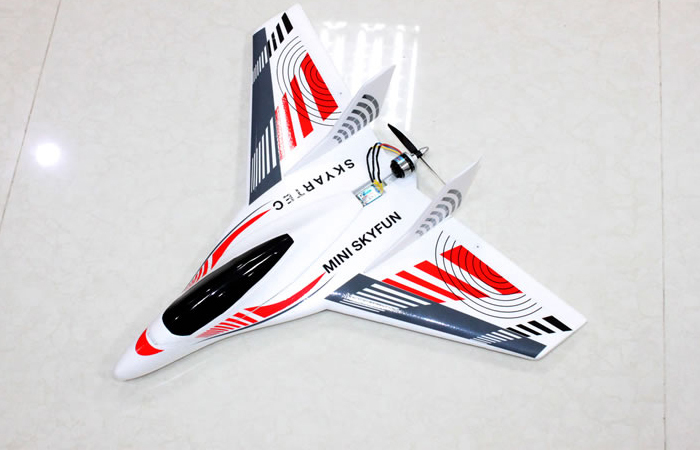 Skyartec RC Hobby MINI SKYFUN Delta Wing Rear Propeller RC Plane, It's RTF (Ready to fly), EPO material body, light and sturdy. 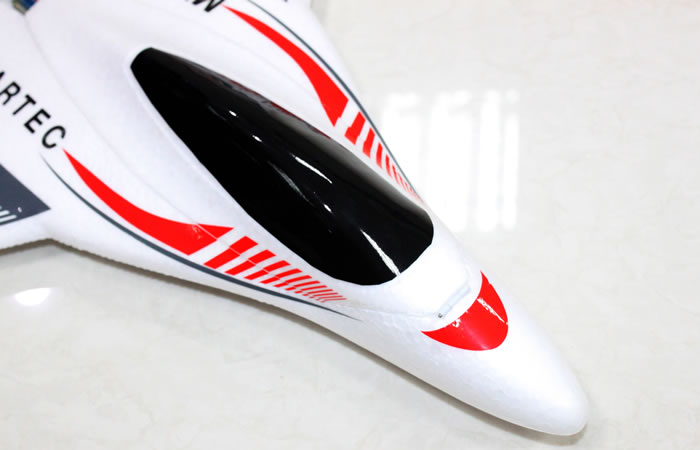 Delta Wing, Rear Propeller Excellent aerodynamic layout. 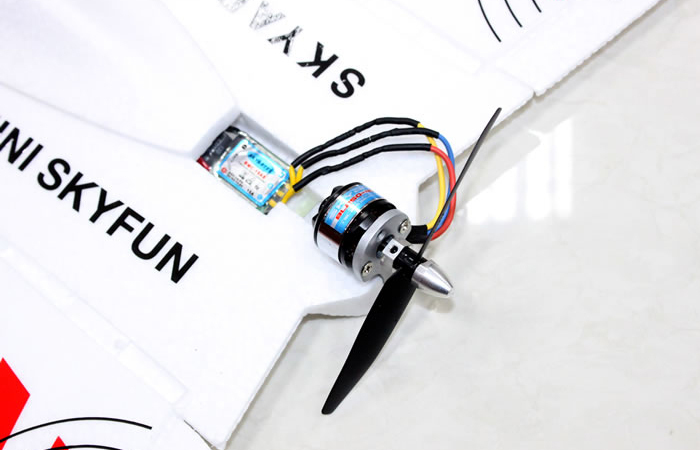 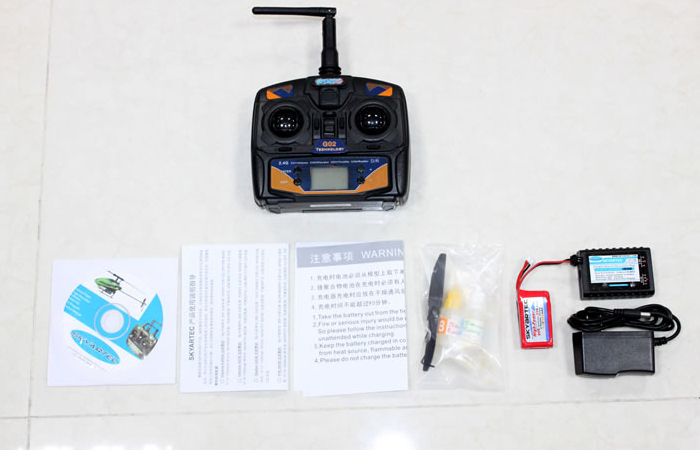 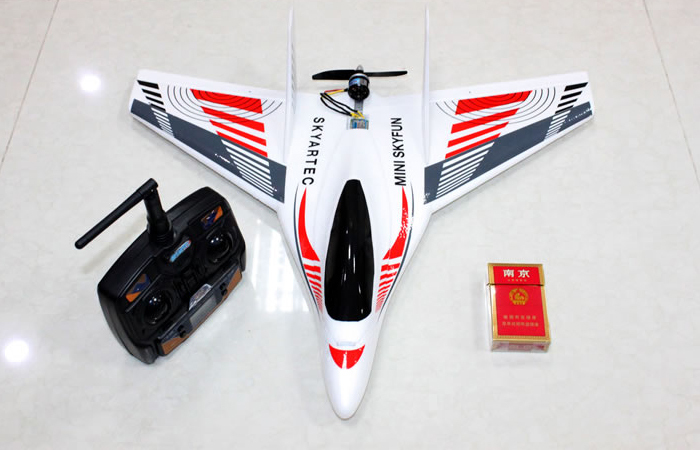 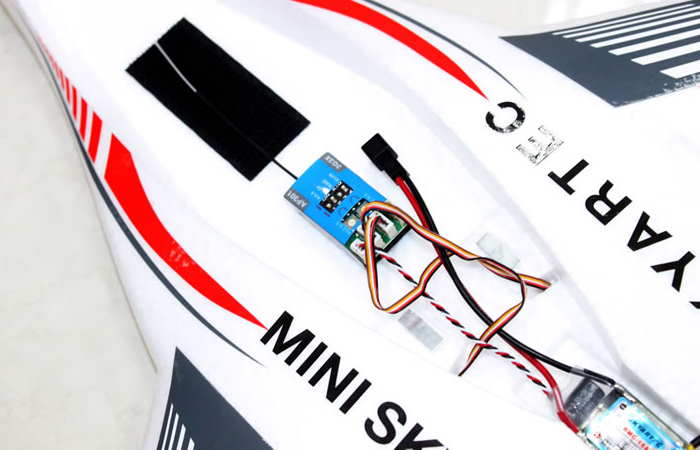 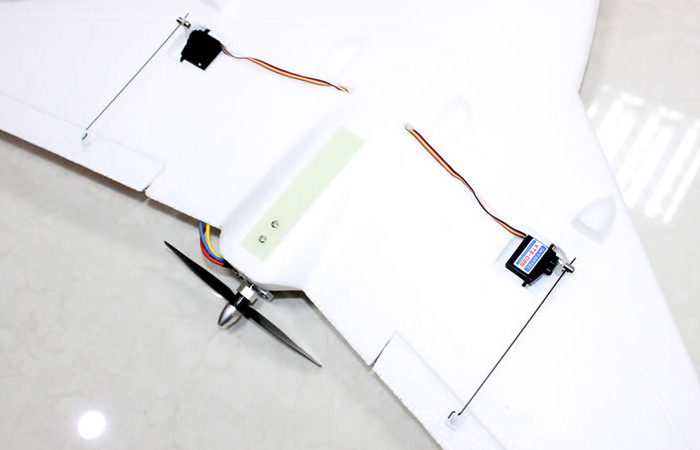 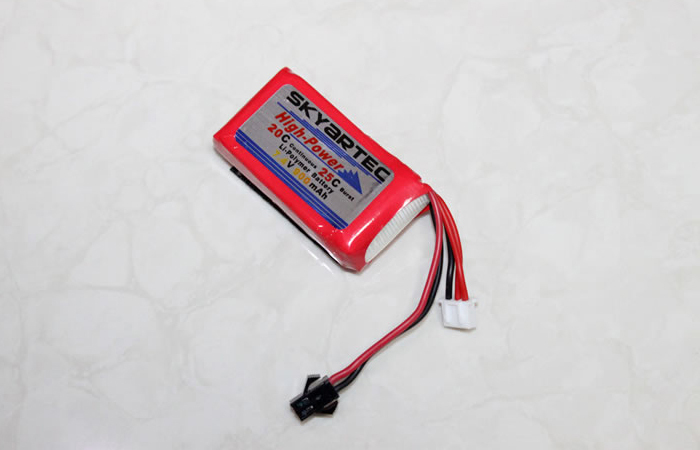 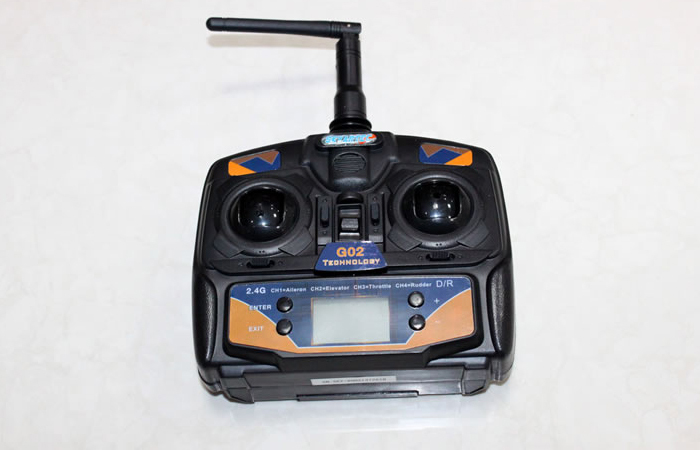 2.4GHz remote control, Brushless Motor and Built-in 3-axis gyroscope, it can fly so fast also slow. 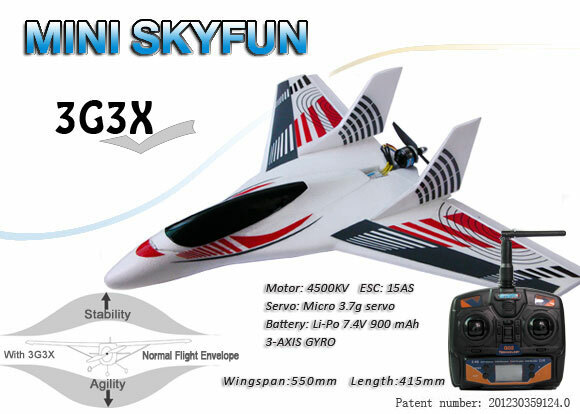 The maximum speed can arrive 100km/h.